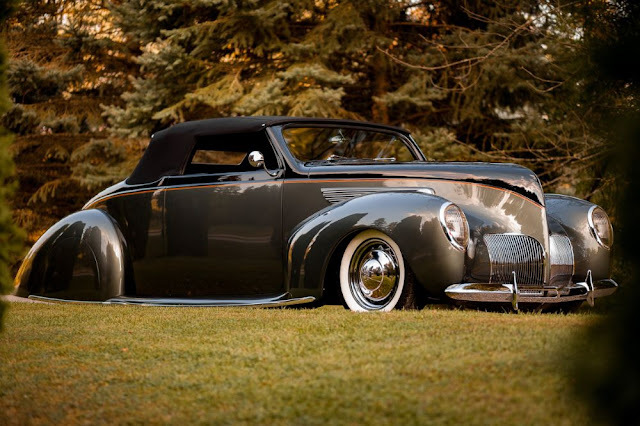 The marque Lincoln-Zephyr was used by Lincoln for their lower-priced line of mid-size luxury cards in 1936–1940. 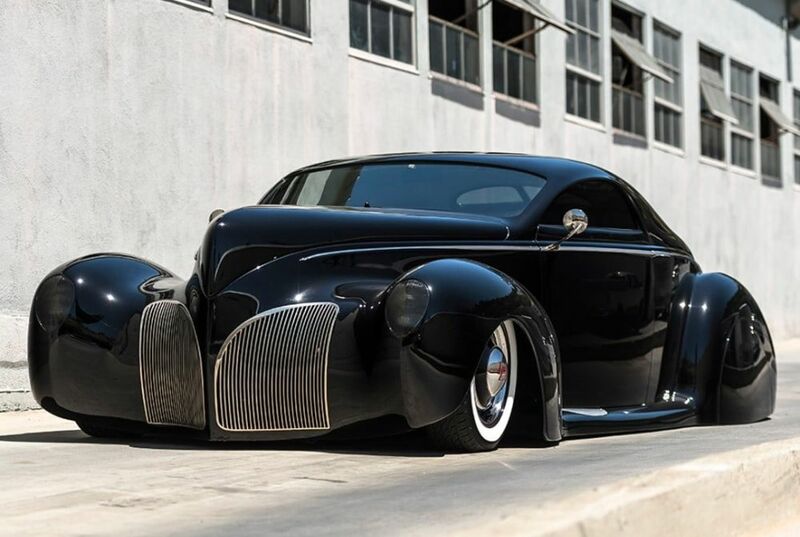 The Lincoln-Zephyr was extensively utilized by mid-century hot rod enthusiasts who lived in an era when used Lincoln-Zephyrs were affordable cars that didn’t break the bank. The Lincoln-Zephyr was also ideal for many kinds of modifications aimed to increase drag race speed. Today, Lincoln-Zephyr cars are rare and pricey, and quite a few of the cars on our roads that look like Lincoln-Zephyrs or modified Lincoln-Zephyrs are actually lower-priced replicas rather than the real deal. Designed by Eugene Turenne Gregorie, the Lincoln-Zephyr was hailed as an extremely modern car when it was first unveiled in November 1935. 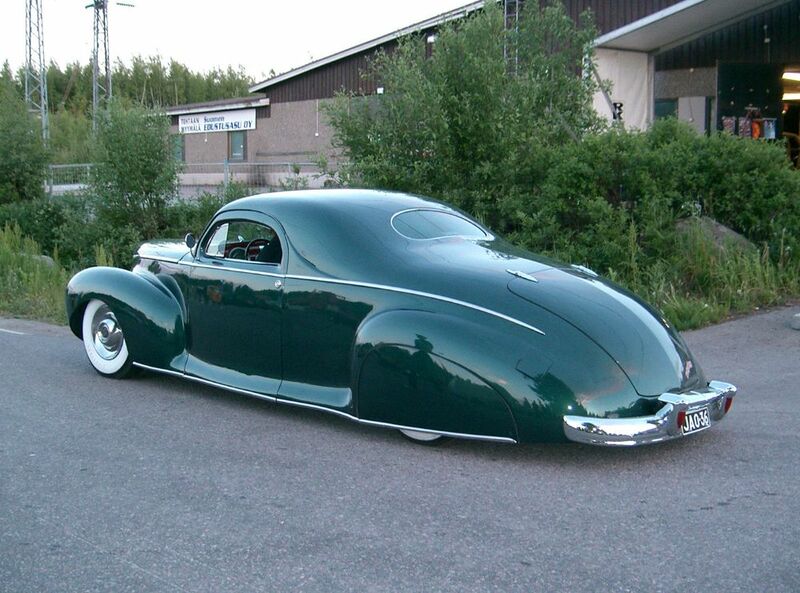 The overall exterior was streamlined to decrease air resistance. The windscreen was low raked, the fenders were integrated, and the front was inspired by the prow of a ship rather than the front of traditional 1930s cars. 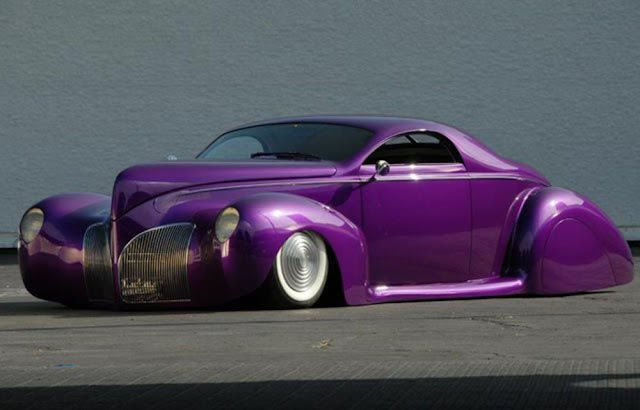 By using a compact vale-in-block flathead engine, the designers could give the Lincoln-Zephyr a low hood. 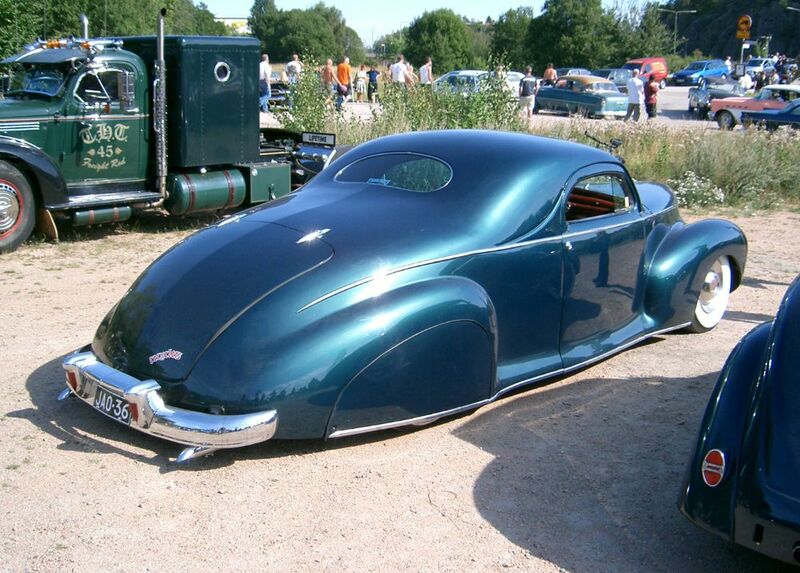 The streamlined design was the inspiration for the name Zephyr. In Greek mythology, Zephyrus is the god of the west wind. 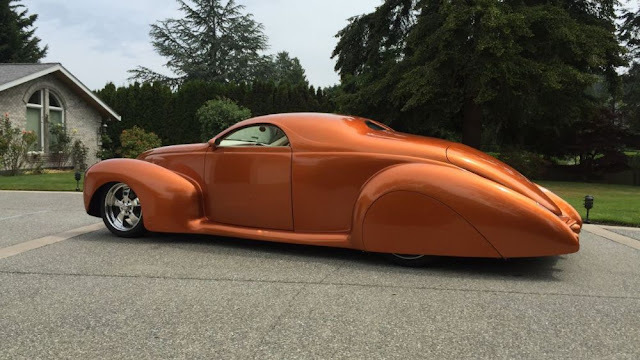 Gregorie in part based his design on Briggs Dream Car, a rear-engined concept car developed for the Ford Motor Company by John Tjaarda (Joop Tjaarda van Sterkenburg) for the Century of Progress Exhibition 1933–1934. 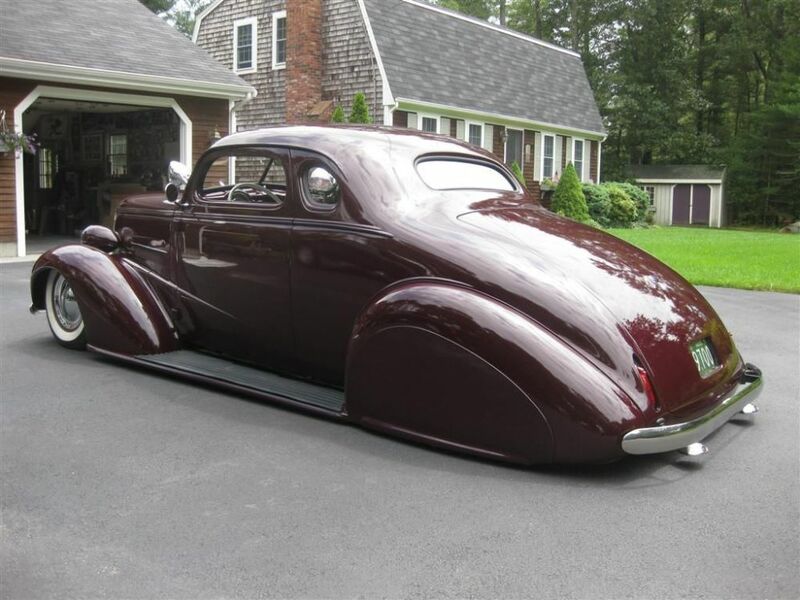 Back in the 1935, cars with a low coefficient of drag were still rare, and Chrysler Airflow (launched in 1934) had been a market failure. So, by lauching the Lincoln-Zephyr – a car with an even lower coefficient of drag than the Chrysler Airflow – Ford was going out on a limb. This gamble, however, proved to be a success. 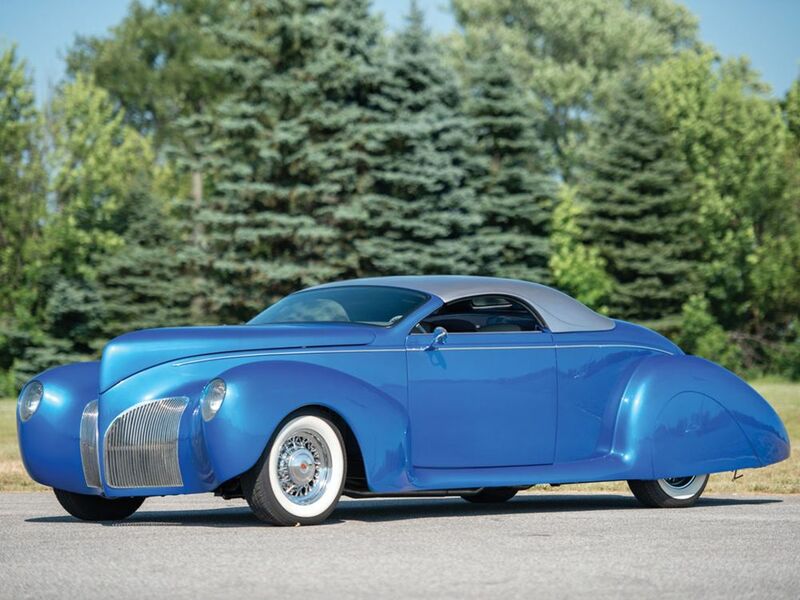 During the first year, 80% of Lincoln’s total sales consisted of Lincoln-Zephyr cars. Consumer interest in the Lincoln-Zephyr was so huge that from the 1941 model year, all Lincolns were Zephyr-based. This is why the marque Lincoln-Zephyr was eventually discontinued. 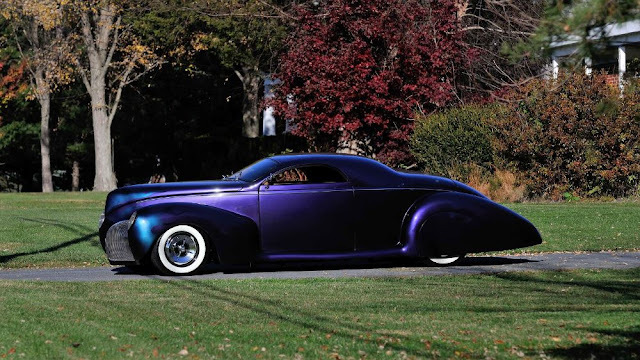 There was no longer any point in distinguishing the Zephyr from other Lincoln-cars. When the United States entered World War II, resources were diverted to the war effort and the production of all U.S. cars, including the Lincoln’s, were halted. 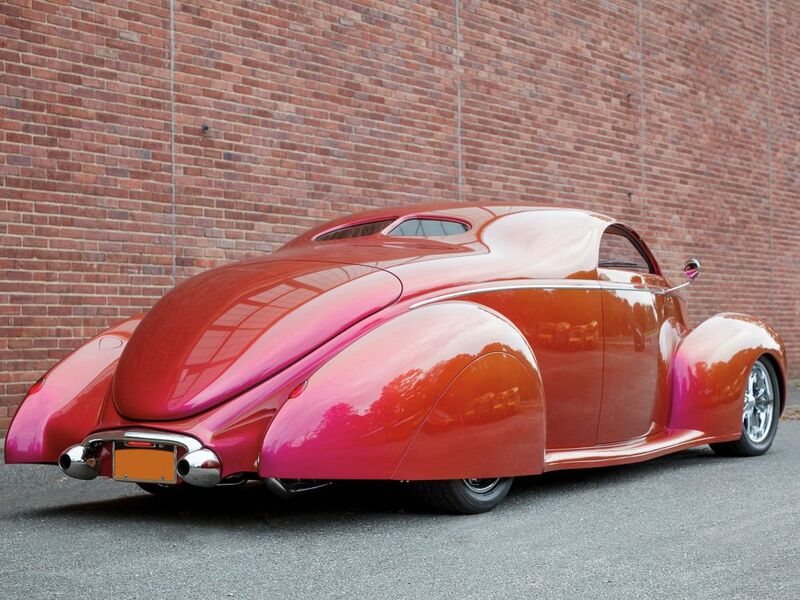 The last pre-war Lincoln-Zephyr was produced in February 1942. 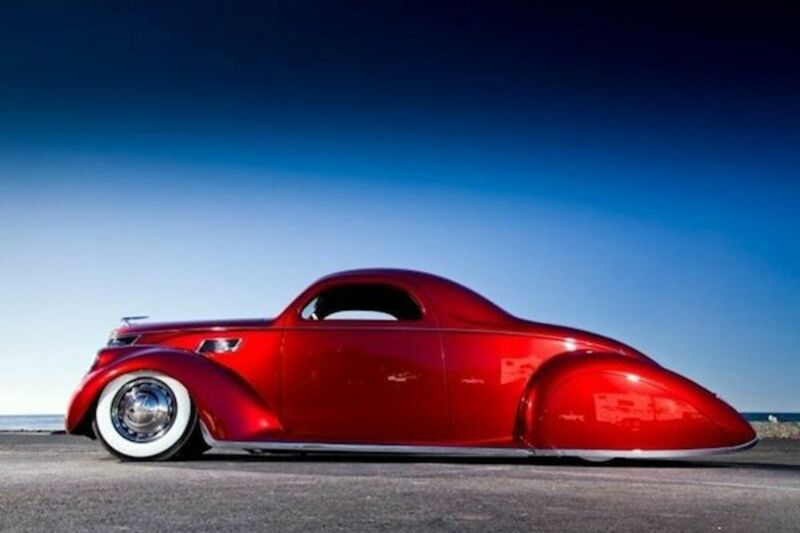 When production was restarted again after the war, the name of the Lincoln-Zephyr was changed to simply Lincoln.